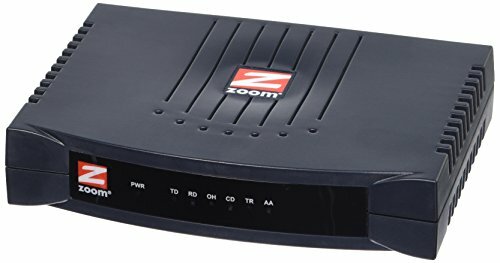 The Zoom/Modem V.90 External Model 2949CF is a high performance 56K fax modem that plugs into the serial port of a computer using Windows, Macintosh, LINUX or UNIX operating systems. It also works with any device that can provide RS-232 signaling for Transmit, Receive, Ground. The 2949CF is ideal for use with point-of-sale devices and dumb terminals which do not provide DTE signaling. Robust power handling features including protection against brownouts and power glitches make this modem suitable for unattended remote applications.